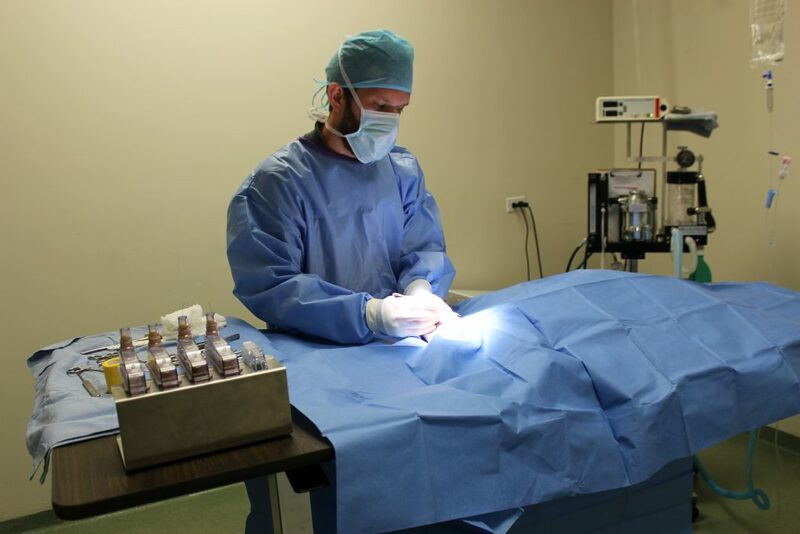 – No food/treats after midnight the night before your pets surgical procedure & nothing the morning of! (Small amounts of water is ok). – Please allow 10-15 minutes for our reception staff and surgery nurses to check- in your pet the morning of surgery. The costs associated with surgery vary widely depending on the type of procedure and the pet’s age, size, and general health. 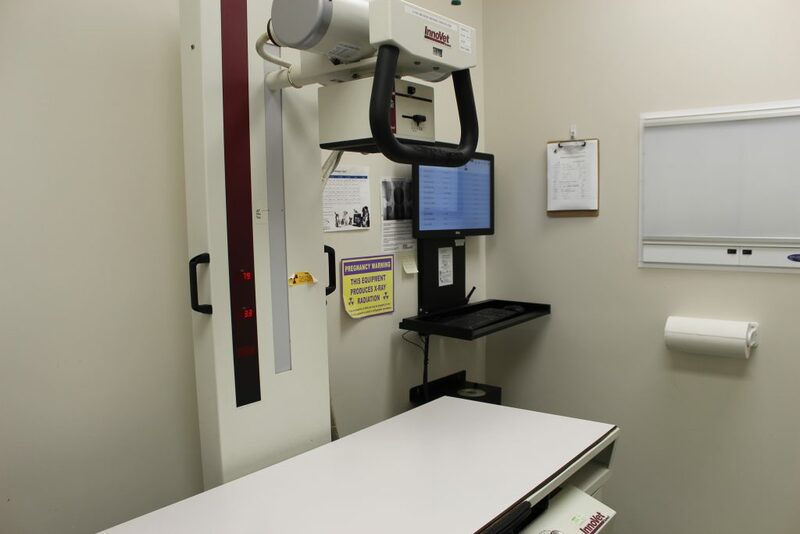 Mallard Point Veterinary Clinic can provide a written estimate of costs before any procedure. After surgery, the clinic staff will monitor the pet until it is fully awake. After the pet is conscious, body temperature is back to normal and has been examined, the veterinarian or a technician will call to let the owner know the patient is ready to be discharged and go home. In most cases a pet will be discharged on the same day after the surgery, but in some cases the veterinarian will recommend that the pet be hospitalized for a period of time.